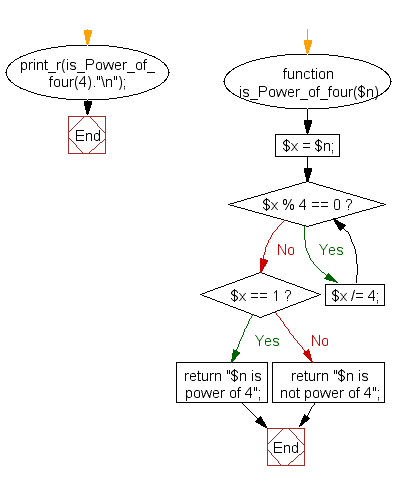 Write a PHP program to check if a given positive integer is a power of four. 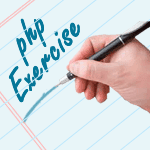 Previous: Write a PHP program to check if a given positive integer is a power of three. Next: Write a PHP program to check if an integer is the power of another integer.